We’re always coming across cool news, videos, etc. that don’t need full dedicated articles. We want to share them though, so we’ve started bundling them together in roundup updates. The studio behind the Yakuza series announced a new IP last week. Surprisingly, it was a global announcement, so there’s no doubt it’s headed overseas! 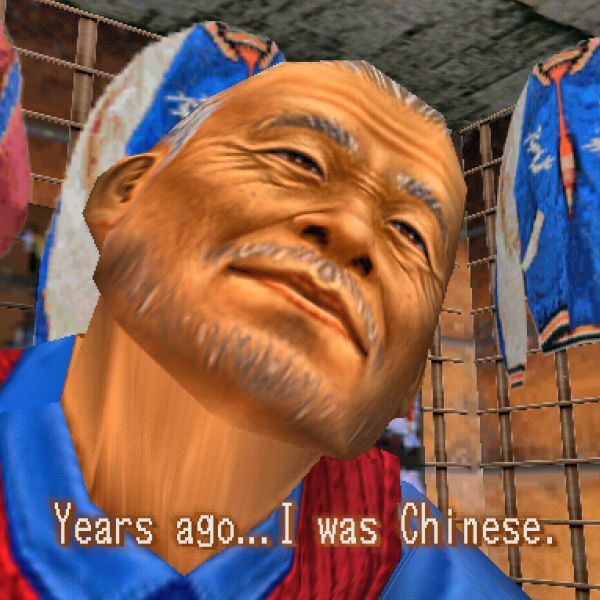 Scott Strichart, one of the localizers of the Yakuza games, mentioned on Twitter that he was “pushing for a global announcement for a long time” so that we “aren’t left to wonder if it’ll come west.” This is a lot different from just a few years ago when overseas fans of the Yakuza series had to beg and plead for the games to be localized. 2. Support 428: Shibuya Scramble! Speaking of games that had to fight for a localization, 428: Shibuya Scramble is out now in English on PS4 and Steam (EU has to wait one more week for their PS4 version). The PlayStation Blog posted an interview with the game’s localization director, David Kracker, where he discusses how hard he worked to get us this game. 428 is the most “Japanese” game in our back catalog, so when I joined Spike Chunsoft, I made it my mission to localize it. The newest God of War game is so amazingly good and fun. It takes place in the age of Norse gods, and Norse runes are all over the game – inscribed on walls, used as tattoos, and seen on weapons and armor. A group of fans discovered that by using a combination of Old Norse and Contemporary Icelandic, those runes have meaning. And there’s so much more where that came from! 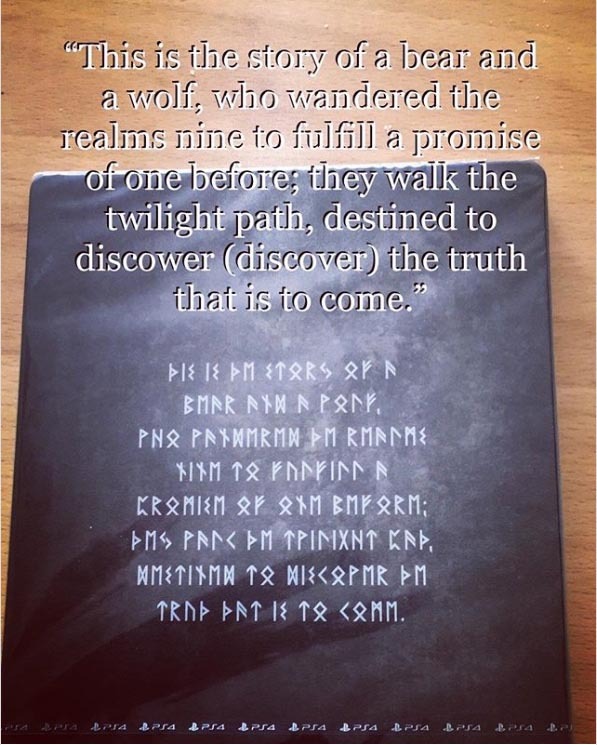 People have deciphered tattoos, murals, and even a special message from Santa Monica Studio on the collector’s edition box. Read more about it here. 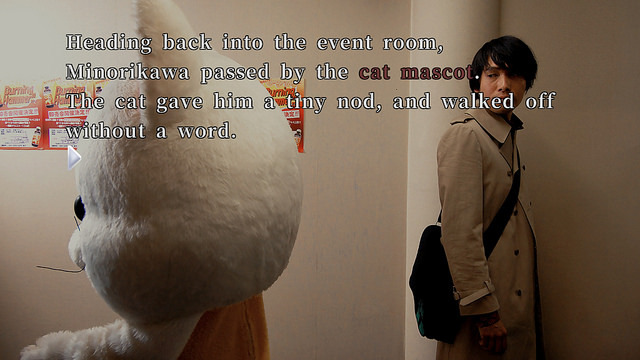 "A stranger who called himself 'GOD' appeared one day. He did all the evils in the would..."
I know what they mean, but "how many aliens can you shut up?" just sounds really funny. 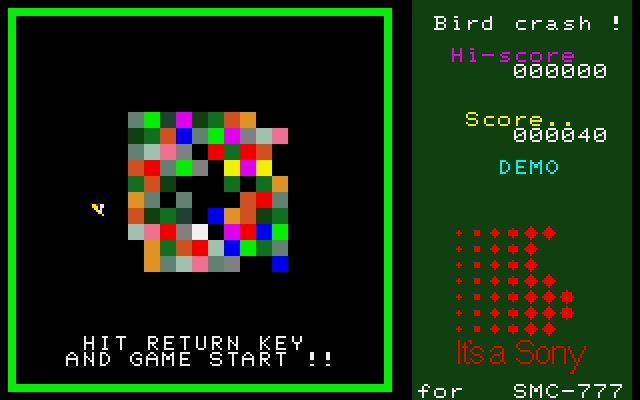 "It's a Sony" is an old slogan, and it sounds doubly silly on a game screen like this. 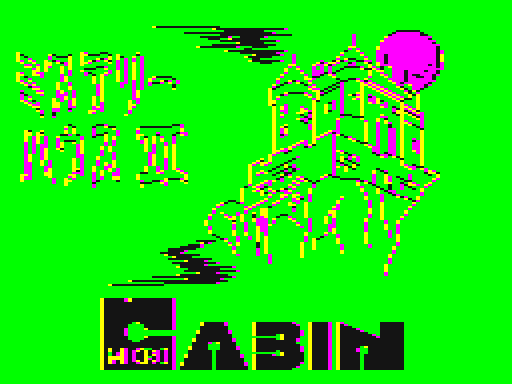 The worst color palette for a title screen. It’d be cool to do a full gallery for stuff like this in the future. 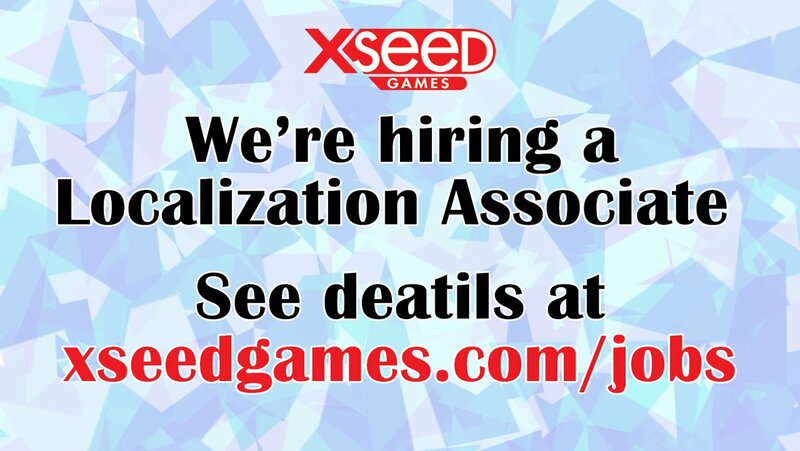 XSEED Games, who localized one of my favorite games of all time (Game Center CX / Retro Game Challenge), is looking for a localization associate. Here’s the job listing. 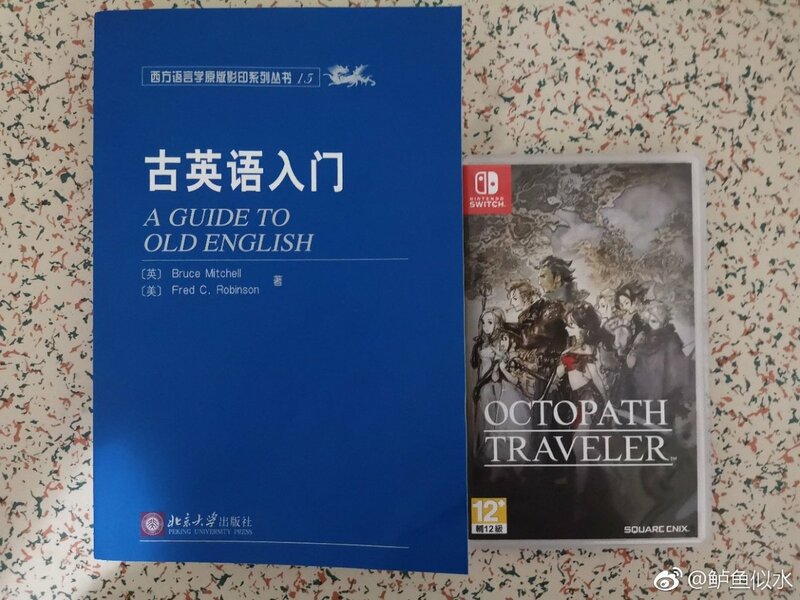 There’s more discussion on this subject over on the unofficial Chinese Nintendo twitter. Mato was interviewed by Nerdbot recently. 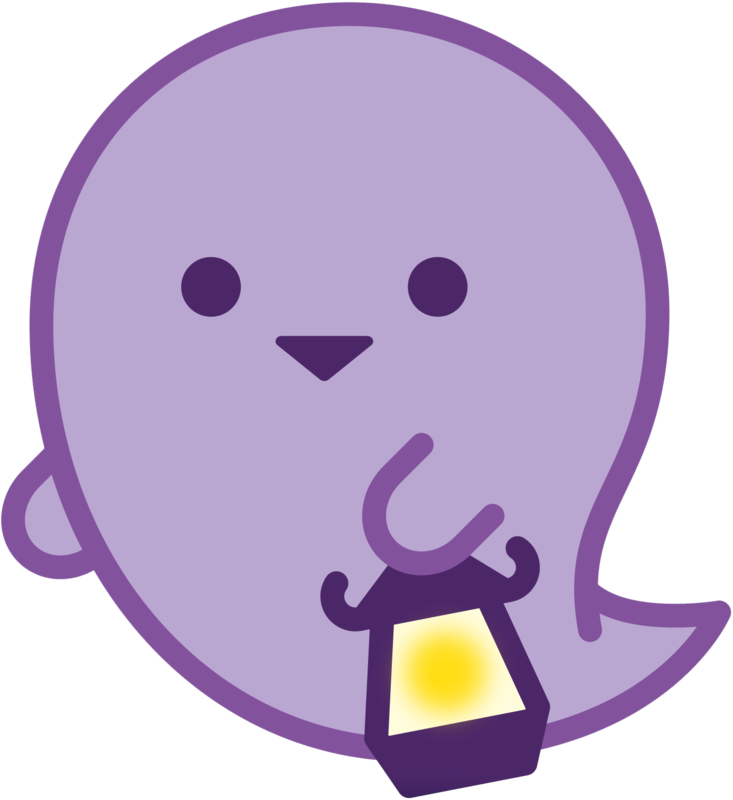 He talks about his inspiration for Legends of Localization articles, translations he wishes he could go back and change, and why humor is a very important part of learning. Read the full interview here. That’s it for this roundup. It’s my goal to keep these more of a regular thing, so if you find anything that’d be a good match for a roundup update, let me know on Twitter or in the comments! If you liked this article, check out these ones too - they cover lots of other light topics all in one shot. Includes: fan outrage in other countries' translations, a legendary visual novel is getting translated, localized game demo mistakes, unreleased game ads. Includes: Ace Attorney localization info, Judgment news, funny food translations, blue vs. green, and more. #6: Not helping things is how the old-timey dialogue sprinkles in archaic “-eth” and -en” in an incredibly inconsistent way. Ha’anit’s my favorite character, but I hate how the localizers didn’t put much thought into this aspect of the game. Aw, man. That’s the worst. If you’re going to use early Modern English, then at least look up how to do it rather than just throwing in some old sounding stuff and pretending it’s early Modern English. One could probably also find some-one online who’d love to help out for free. They actually /did/ put thought into it, and she’s actually fairly consistent, but what makes it a bit hard to read is that they came up with a style of speech that doesn’t actually exist. H’aanit speaks in a fictional combination of Early Modern English and Middle English but also conjugates some verbs in ways that weren’t actually ever done — but she’s pretty consistent about it. 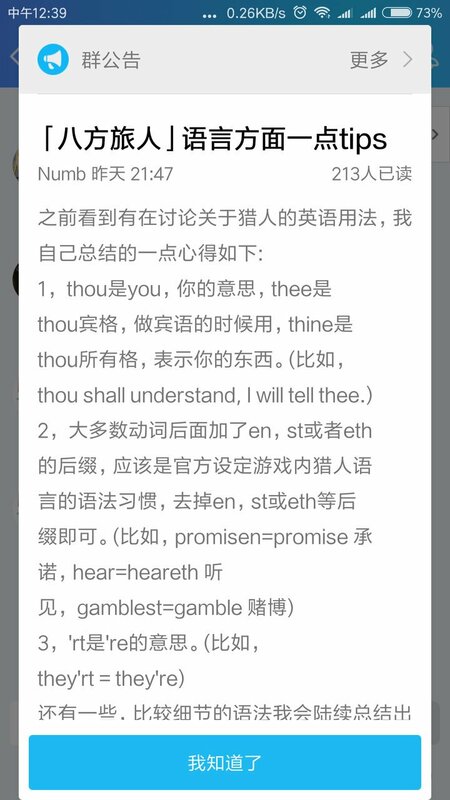 Responding late, but that’s one of the things the Chinese response tried to address in the answer image. It’s the last point you can see in the image. If you drag the ugly Mystery House screenshot into Google Images you get results for “graphic design”. Good job, deep learning. That looks like an image that would take advantage of composite NTSC artifacting to get more and different colors on a television-style CRT than the hardware actually supported. 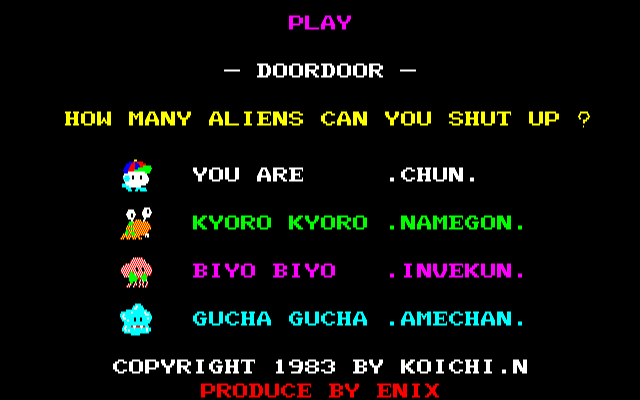 Apple ][ and very early PC CGA games did this, but this would be the first example I’ve seen in a Japanese game, assuming that it actually is what I’m describing. Showing artifact colors on an RGB monitor resulted in an image with clashing colors. The original King’s Quest is a prominent example of a game that supports this color mode. Precisely what I was thinking it was, yeah. I’m not sufficiently familiar with the colour modes available to old Japanese PCs to say for sure, though. This doesn’t look like composite artifacts though (these are pure 1-bit RGB colors, which is precisely what you would *not* get from artifacts). Also I don’t recall hearing about any Japanese computer using composite (aside maybe some MSX machines? ), though I could be wrong there. I DID eventually muddle through that it said “Mystery House” but good grief that was hard to read. Ah, I see! Thanks, I updated the article. Fan translation, but it’s a spectacular game.